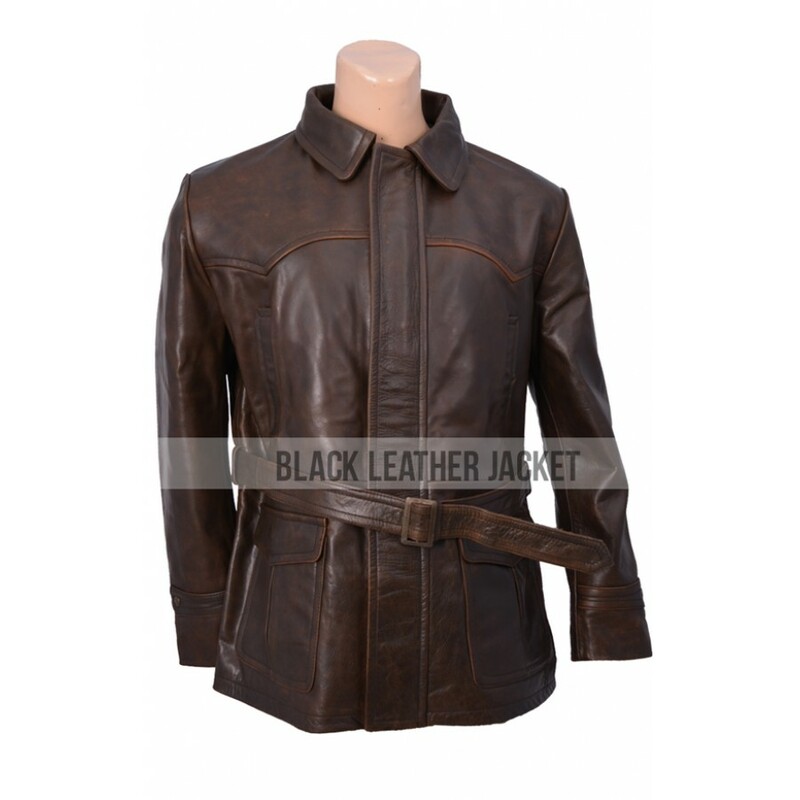 James Bond Tomorrow Never Dies Leather Jacket is the choice of sober and elegant people who like graceful dresses in their lives. 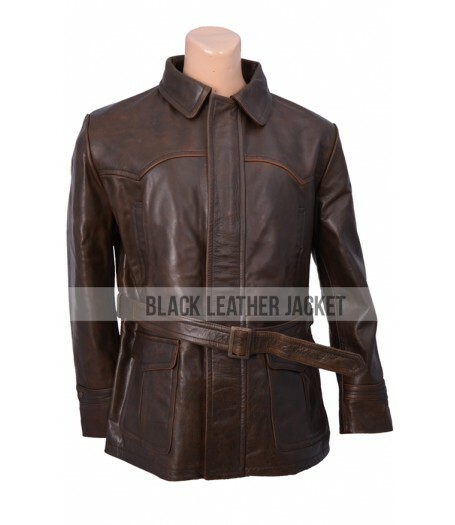 It is the best replica of the jacket shown in the famous Hollywood movie named “Tomorrow Never Dies”. In this movie Pierce Brosnan played the main role as “James Bond” and got too much fame. He has worn this jacket in the movie and looked very appealing. 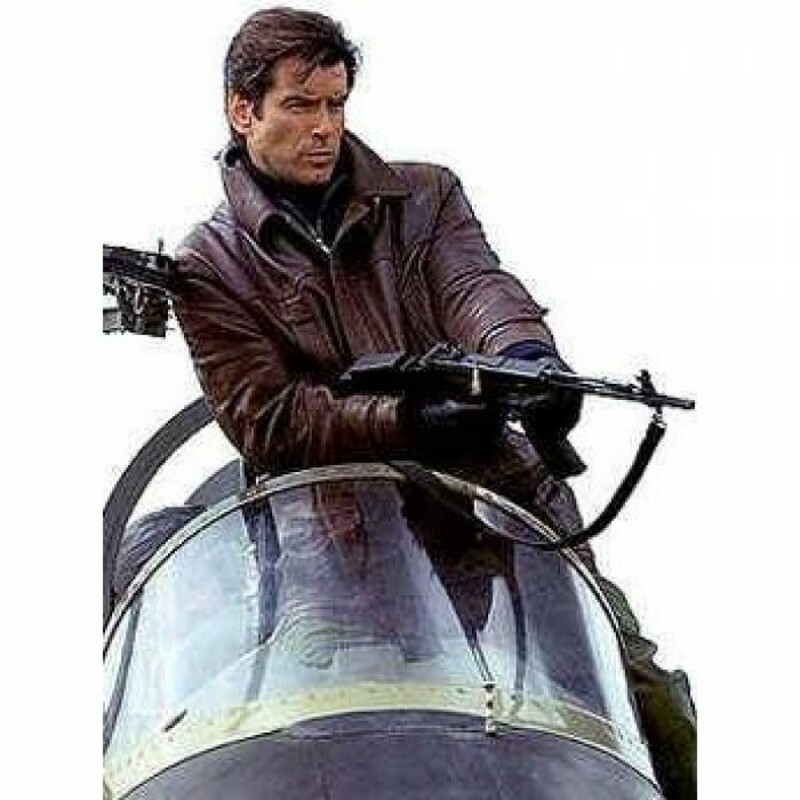 If you want to get attractive appearance you should select James Bond Tomorrow Never Dies Leather Jacket because it is the simple way to fulfill your wish. 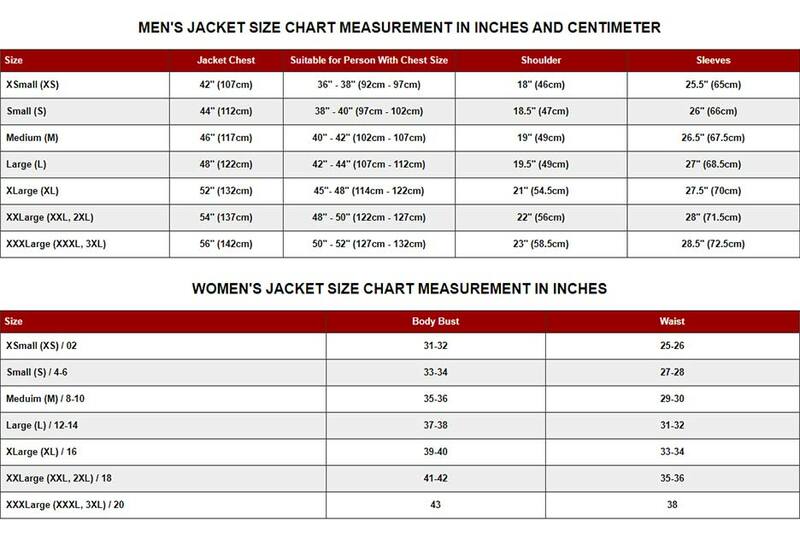 The jacket is available at affordable price therefore you can purchase it easily within your budget. 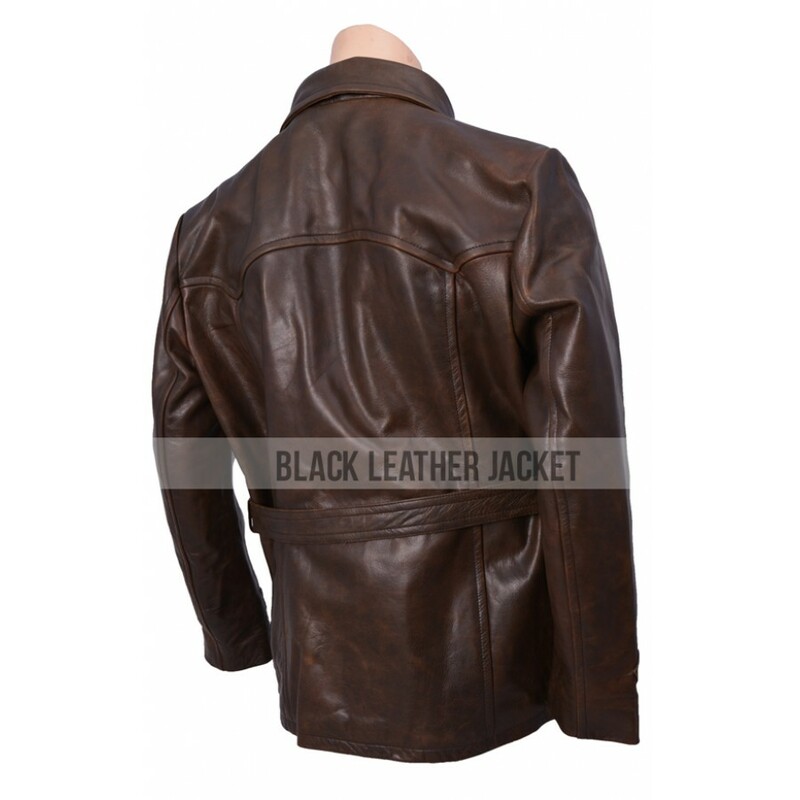 James Bond Tomorrow Never Dies Leather Jacket is made of genuine leather. The inside viscose lining provides you more comfort when you wear it. 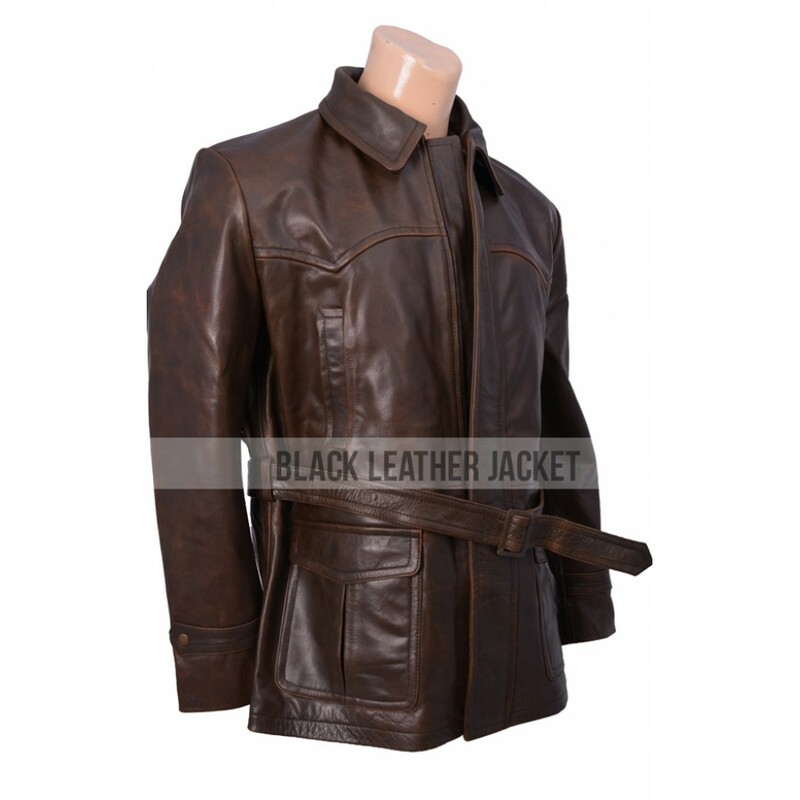 You can wear it in all types of formal parties because of its high quality and eye-catching design. Full zip closure underneath a flap is the most important feature of this jacket.